Run, Walk, and Bike with JDRF Towards a Cure for T1D! 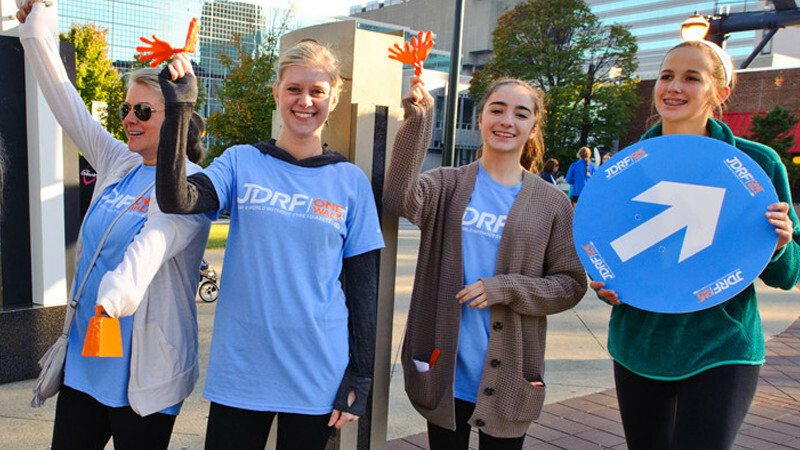 Read More about Run, Walk, and Bike with JDRF Towards a Cure for T1D! Save the Date – Walk Registration is OPEN! Read More about Save the Date – Walk Registration is OPEN! We’re Heading to Motown This Month! Read More about We’re Heading to Motown This Month! JDRF TypeOneNation Summit – THANK YOU! Read More about JDRF TypeOneNation Summit – THANK YOU! How to Support JDRF at Your School! 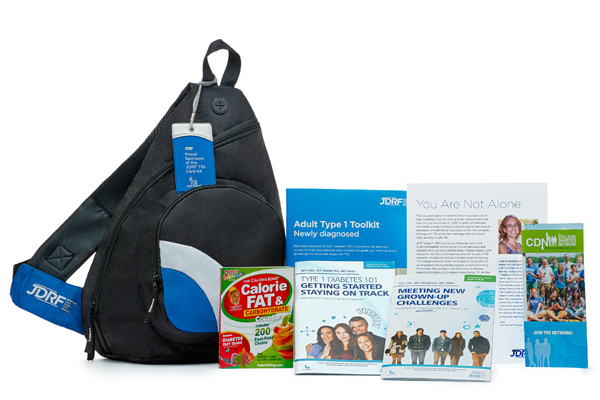 Read More about How to Support JDRF at Your School!